WE REMOVE JUNK with one simple call and you don’t have to lift a finger. Call toll free at 1-844-Zap-Junk to schedule an appointment. On the day of your scheduled junk removal we will let you know when we are on the way. We keep all appointment schedules. We know how important your time is and we respect that. Our professionals do all the loading; It is not necessary for you to move the junk to the curb. We remove your junk, and sweep the site thoroughly. We donate anything that can be donated, and recycle what can be recycled. The remainder is taken to transfer station or dump. 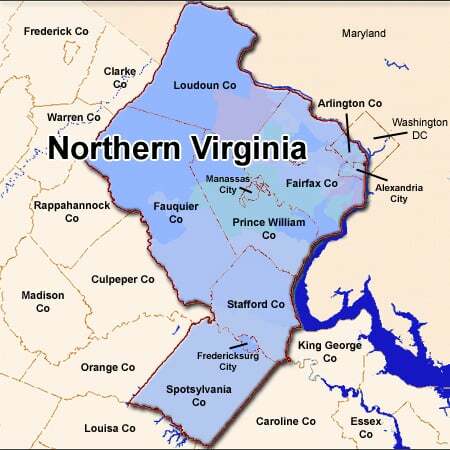 In late 2010 our services launched in the NOVA area, and have been busy making friends ever since. In a community known for creative reuse, pioneering recycling programs and responsible disposal, they believe there is room for proactive and personalized disposal services. 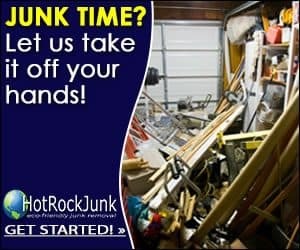 HotRockJunk will find ways to reuse and recycle your junk to the dump. You don’t have to lift a finger except to dial the phone. If it’s your old stuff, someone else’s leftover stuff or perfectly good new stuff you never use, or even what you might call “junk” but another man might call “treasure,” it’s a job for us. Do what we say we will do; treat you, our customer, with respect and individual attention.